The flexibility and industrial build quality of the XID8300 makes it one of the best mid-high level reverse transfer card printers available on the market. It is available with various options and as standard can print on multiple card formats, like PVC, ABS, PET, PC, ISO CR80 and even Smart Cards with an embedded chip. The XID8300 has optional magnetic stripe and/or contactless chip encoding. It is available as a single or double sided card printer equipped with USB and Ethernet for network connectivity. The XID8300 comes with our Card Printer Service Guarantee for your peace of mind. Click here for full details. 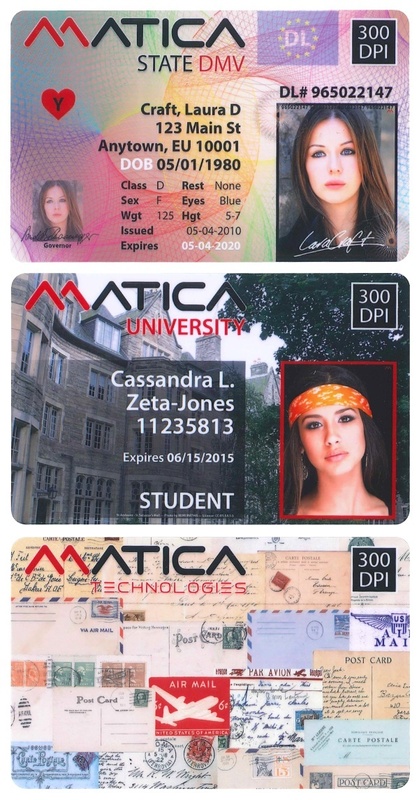 We have the solutions, the products and the service to ensure all your identification needs are covered. The XID8300 is ready for plug and play inline encoding and lamination. Its compact size delivers the right combination of reliability, performance and printing quality, even on the uneven surface of smart card. - Flexible and industrial quality and reliability. - Printing speeds up to 120 cards per hour. - Printing on multiple formats and technology cards. 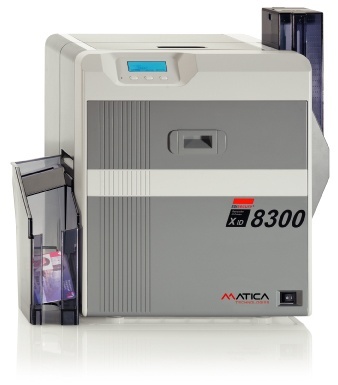 The ILM-LS is a single side inline lamination unit for the Matica XID8300 and XID8600. - Simple and easy installation using alignment plate. - Communicatiion via infrared interface, for control through printer driver. - Secured consumables with Kensington lock and an electronic front door lock. - One year warranty or if purchased with an XID8300 or XID8600 identical 3 year warranty (using Matica genuine consumables). The ILM-DS is a double sides simultaneous inline lamination unit for the Matica XID8300 and XID8600.